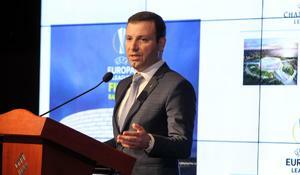 The Olympic Stadium in Baku was selected to host the 2019 UEFA Europa League final. Football match of the 28th final round of the Azerbaijan Premier League was held on May 20, following which the Zira FK football club took the fourth place in the Azerbaijan Premier League standings. 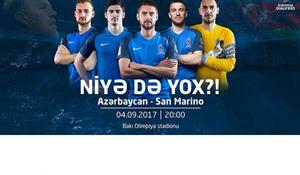 On May 28, the Azerbaijan Cup Final will be held in Gabala city. 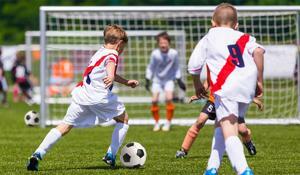 Every Sunday until the end of January, the children's and youth football school AZFAR will hold Open Doors Days. 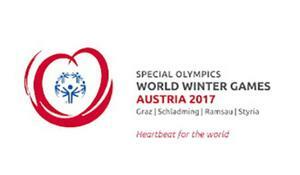 ASEP company with the support of Azfar Group has launched a new project, a real event in the sporting life of the city. The Azerbaijani national football team will play in the fourth division of the UEFA Nations League that starts next year. 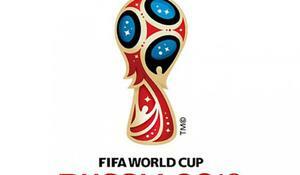 This became known after the matches for qualification to the 2018 World Cup group stage in the European zone, TASS reported. Polish referee Daniel Stefanski has been appointed as the official for a match between Norway and Azerbaijan in the FIFA World Cup qualifying round. Tickets for a match between Azerbaijan and San Marino in 2018 FIFA World Cup qualifying round have gone on sale. 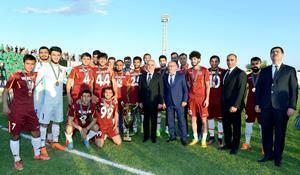 “Heydar Aliyev Cup” football tournament has come to an end in Nakhchivan. Members of the German national football team have toured Baku and visited Icherisheher as they were in the city to face the Azerbaijani team in 2018 FIFA World Cup qualifying round.